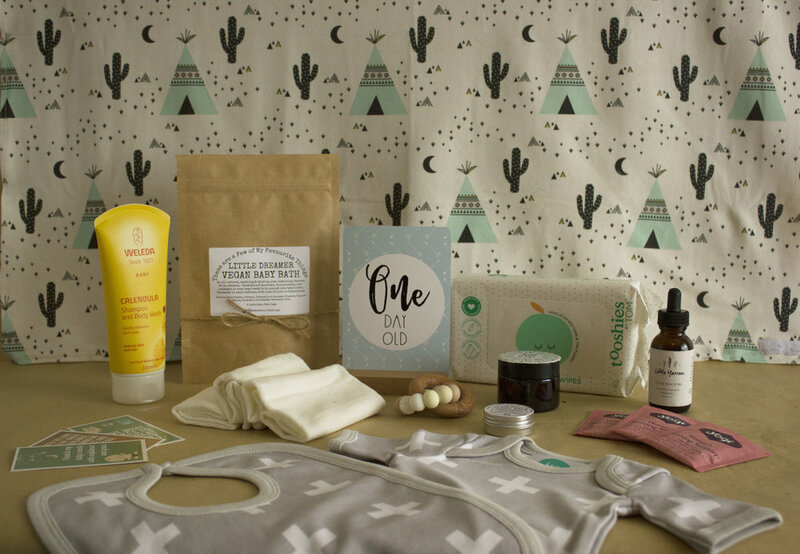 Wild & Free Boxes are filled with beautiful, organic pregnancy and baby products that are non-toxic, eco-friendly and vegan. Their boxes are carefully curated and contain products you can use from conception all the way through your pregnancy. The baby boxes grow with your baby. You’ll receive products suitable for their developmental stages throughout their first 12 months. They also stock the Wild & Free Organic Range. Beginning as a bottom balm, a sleepy balm and a pregnancy belly butter, the Wild & Free Organics range has grown to include scrubs, body butters and therapeutic butters. Something for everyone! The gift boxes are $39.95 per month. Free shipping on all boxes. The boxes are full of organic, non-toxic and eco-friendly products.